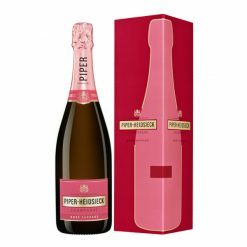 Rich and complex aromas with a perfect balance between the floral and fruity notes mixed with gourmet notes of pastries and vanilla. 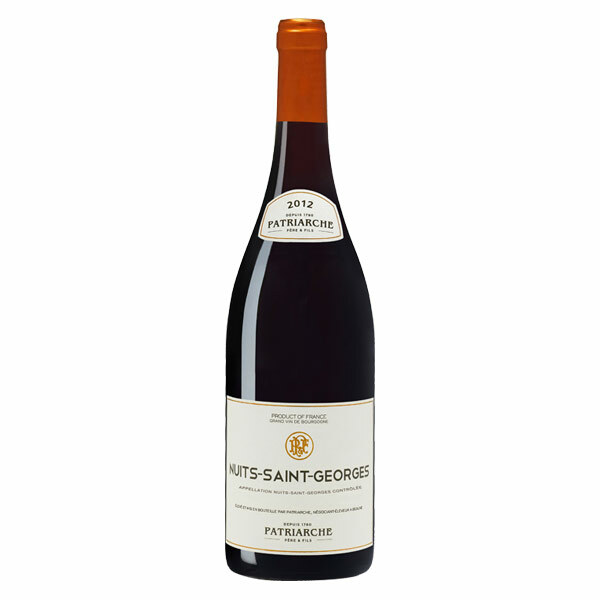 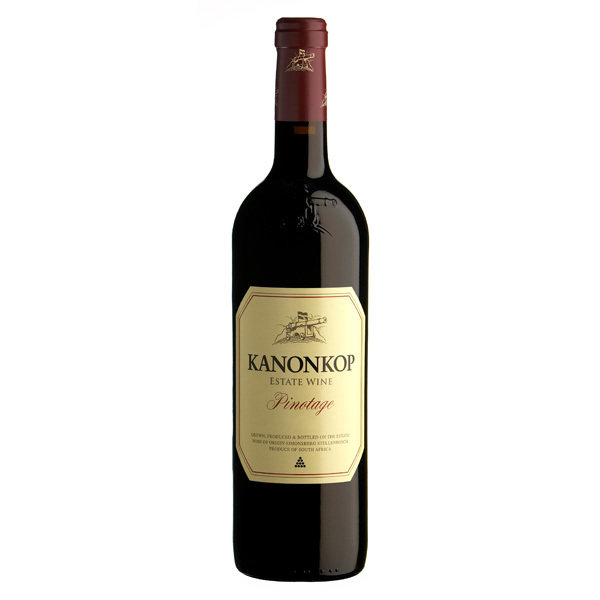 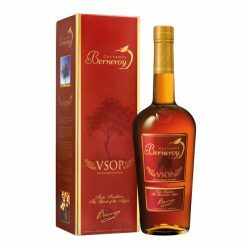 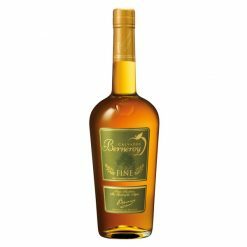 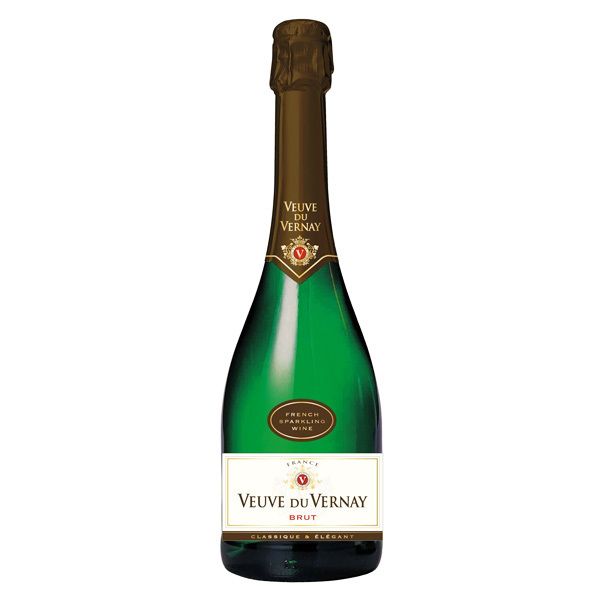 Powerful, rich and creamy with a particularly velvety texture revealing the intense aromas of pastries, subtle spicy notes, cinnamon and dried fruits. 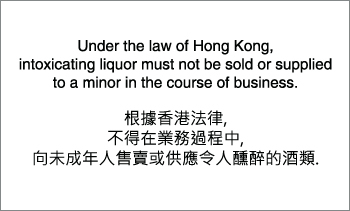 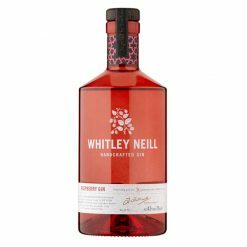 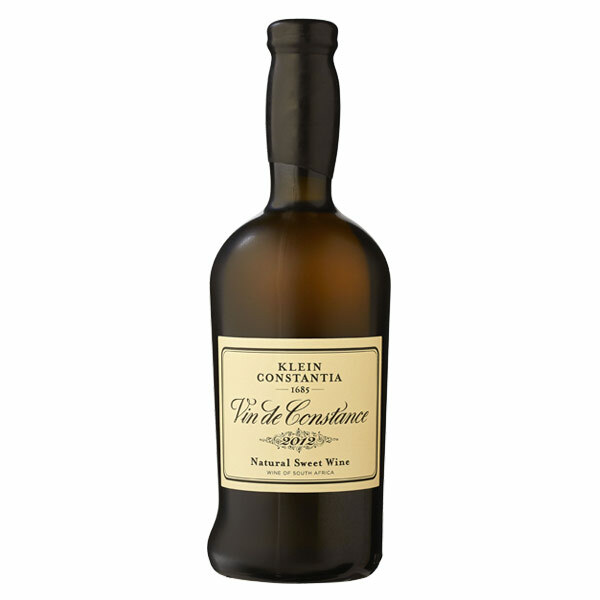 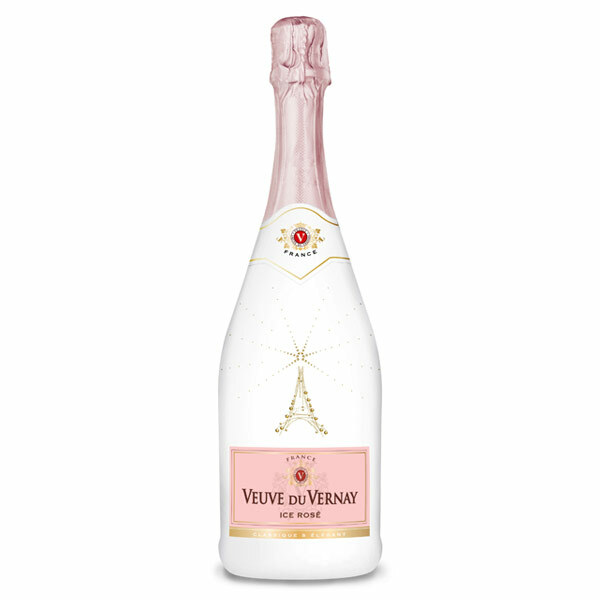 Floral lasting hints with delicate violet notes. 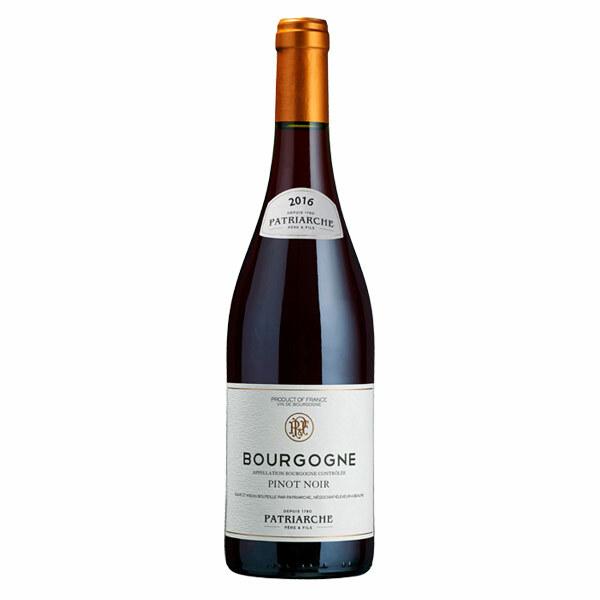 Purchase this product now and earn 247 Wine Miles! 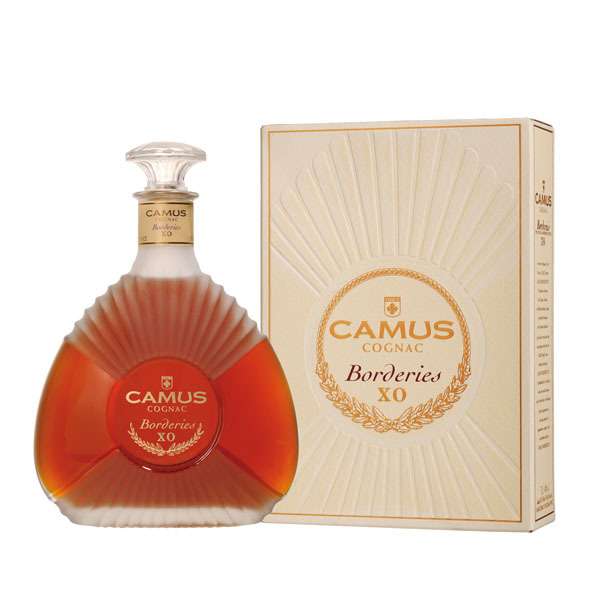 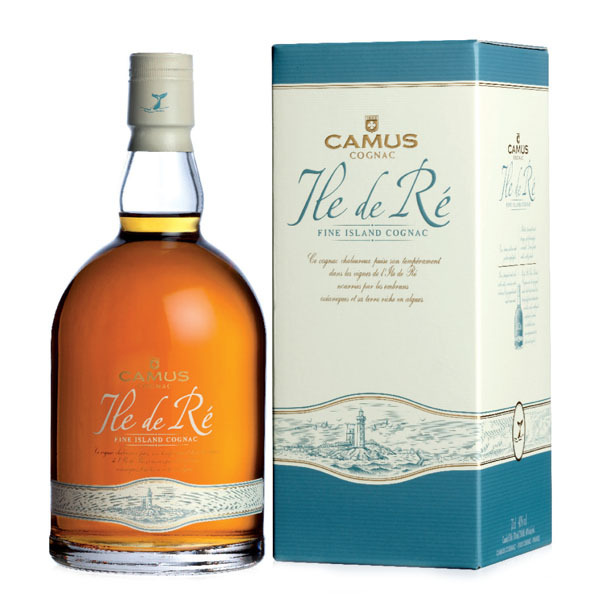 Since 1863, five generations of the Camus family have cultivated a single-minded passion for superb cognac crafted in the Borderies, the smallest and rarest cognac growing area where Camus’ vineyards are located. 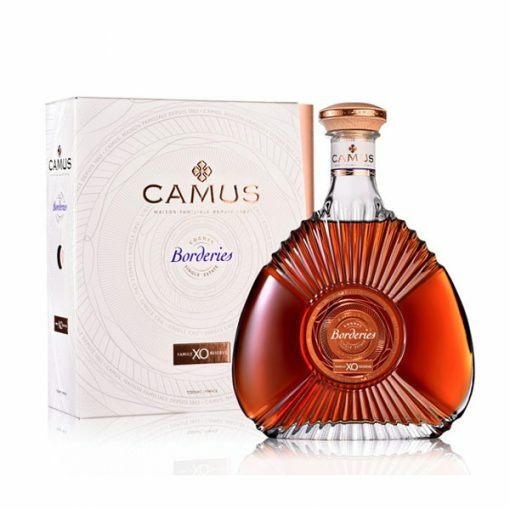 Controlling every stage of the cognac making process from the soil and the grape to the finished blend and the bottle, the family ensures that every Camus cognac is marked by their personality and the floral characters of the region. 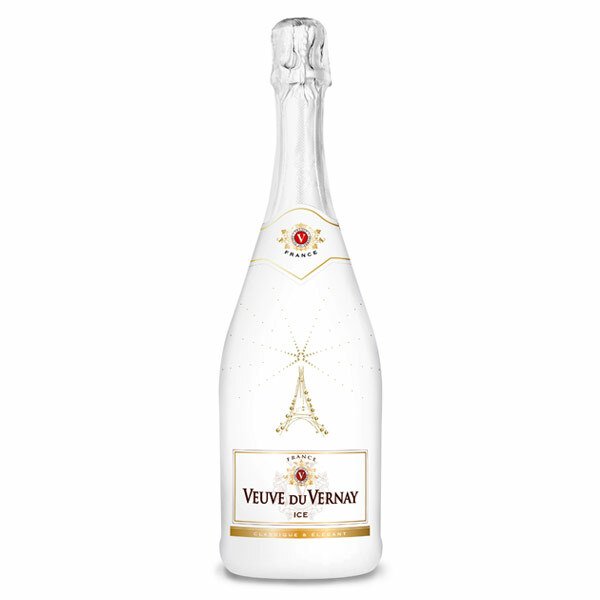 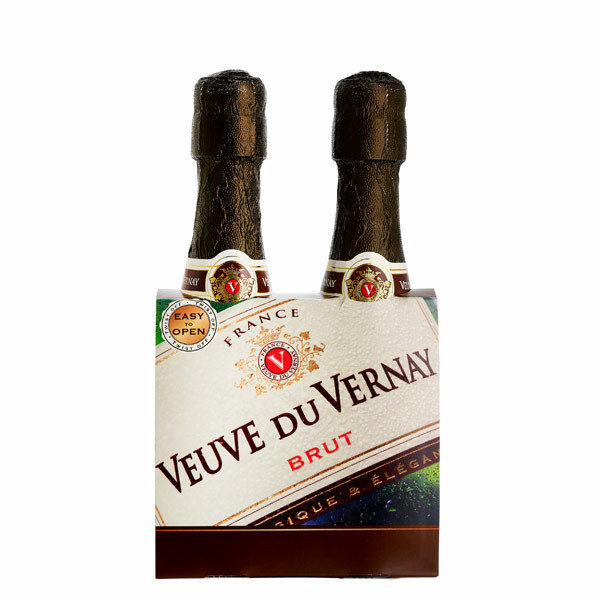 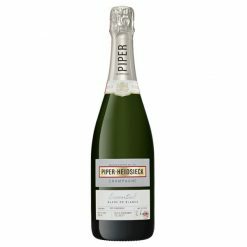 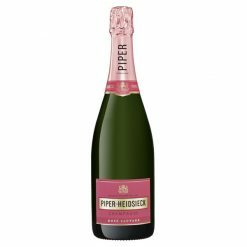 Piper-Heidsieck Essentiel Blanc de Blancs N.V.
Veuve du Vernay Blanc de Blancs Brut N.V.
Veuve du Vernay Ice Rose Demi Sec N.V.
Veuve du Vernay Ice Demi Sec N.V.